Apparently Nebraska doesn’t like to let things go. Some fans (I assume) are starting a campaign called “Red Out Around the World,” showing the “world” (does anyone really care) how mad they are about the Big 12 Championship. I guess it was all just to much to handle and they had to up and leave the conference. Nebraska. A place of integrity, family, commitment. Where traditions are forged in the furnace of July. But hardened on Saturday nights in November. A place where the best thing about summer, is when it turns into fall. 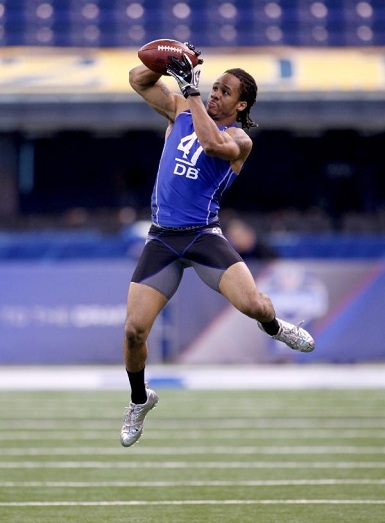 These last few months, thunderstorms weren’t the only power building over the Great Plains…. Wait? What?!? Forged in the furnace of July? An 85 degree furnace? Since apparently the summers are pretty boring there, it looks like they had nothing better to do than make this video. And you know what else is sad? I could have made a better video with my iPhone 4. Updated the video below. The first one was taken down. Not that you should really be surprised, but the BCS has officially put Texas and Alabama in the National Championship game at the Rose Bowl on January 7, 2010. Alabama was the unanimous #1, finishing at the top of both human polls and the computer poll. Texas finished #2 in both human polls and finished #3 in the computer poll behind Cincinnati, who interestingly enough looks like they would have been in the title game if Texas lost to Nebraska. I have been reading quite a bit of talk about how Alabama is going to roll over Texas. Everyone needs to relax. Maybe those people should go back and watch game film of the Alabama vs Tennessee game and the Alabama vs Auburn. 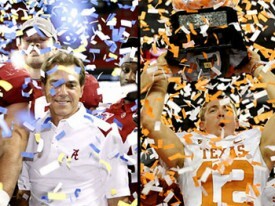 Alabama is just as lucky (if not luckier) than Texas to be playing for the National Championship. And just so you know, Texas has a 7-0-1 record against Alabama, dating back to the days of Darrell Royal and Bear Bryant. Hook ’em. See you in California! Apparently Aggy loves YouTube. Who can forget the classic singing videos of the years past? Thankfully they have decided to continue their YouTube tradition, providing us with another instant hit. Have you ever wondered how Texas A&M yell leaders prepare for football games? Well obviously they sing and dance on their way to the stadium. And from what I gather from this video, this is a pretty regular occurrence. 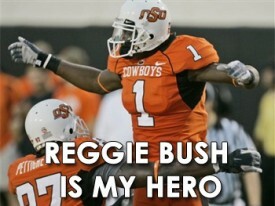 Too bad this didn’t help them against Kansas St, since they lost 62-14. The sideways video angles are a nice touch also. Of course this week wouldn’t be complete without including the usual funny audio and images from the years past. 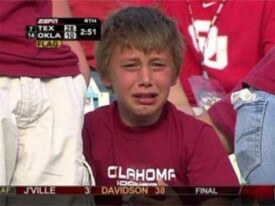 I mean who can forget the crying Sooner kid so perfectly captured by ESPN HD? Time to celebrate this week with music from the band Apollo XVIII. Still not sure if they are still a group, but their music is timeless. If anyone has any other funny pictures or audio/video, please feel free to link them up in the comments. Pretty hilarious and does a good job of summing up their season so far. Wow, I knew Texas pulled in some serious money for football games, but with the new expansion to 100,000 seats they are now pulling in around $7 million per home game. No wonder the schedule such weak out of conference teams. You would trade $7 million and the possibility to lose a game early in the season? Probably doesn’t make much business sense.